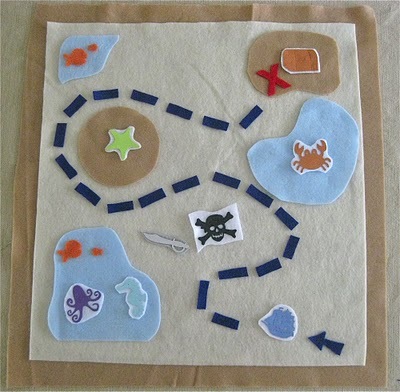 My second son recently turned 4 and requested a treasure map cake that we saw in Family Fun. Pretty simple and fun. We don't do friend birthday's until my boys turn 5 . . . and even then we don't do them every year. But making these cupcakes made me think how much fun it would be to have a pirate party! There are so many great ideas out there. Here are a few I've collected over the past several months. All of these ideas make me want to just have a pirate day with my boys this summer! Could be fun! Your cake turned out so sweet! All great ideas, pirates are such a great theme. This is such a fab idea for a pirate themed cake! My boys love anything pirate at the moment, these links will come in handy, thanks for posting. We made 2 different pirate boots from styrofoam. Thanks for the ideas. 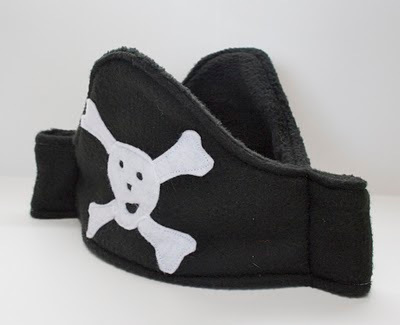 Ben's 3rd B-day is going to be a pirate party. It isn't until Nov. so I have some time to plan. This is perfect!!!!!! Your cake looks amazing! I bet your son just loved it! Thanks for these links, they're fantastic. The pirate playdate looks like so much fun. A whole new twist on scavenger hunting. I LOVE all of these fun ideas! 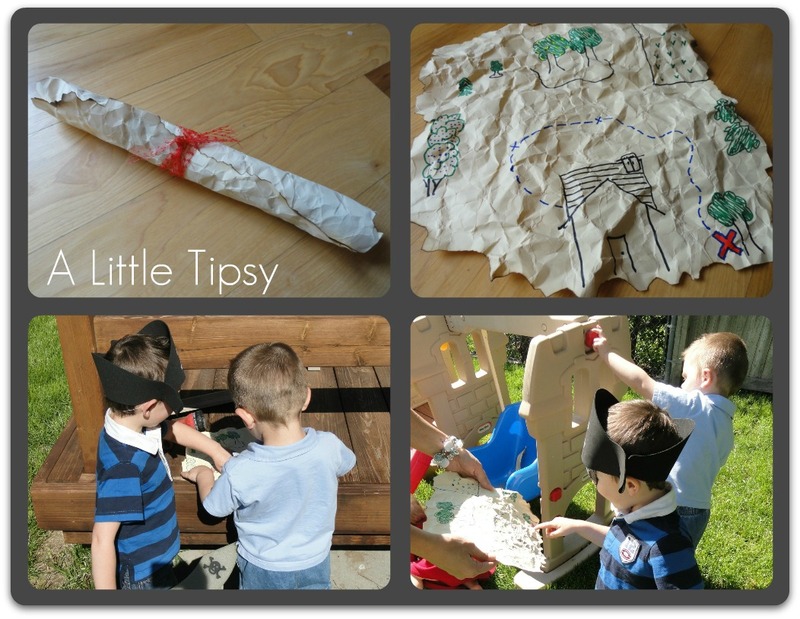 I am planning on doing a Pirates unit for Mommy School soon, so these ideas definitely help! Thanks!